If you would like to lower your energy bill, Écoclim can help you make a smart and profitable choice. 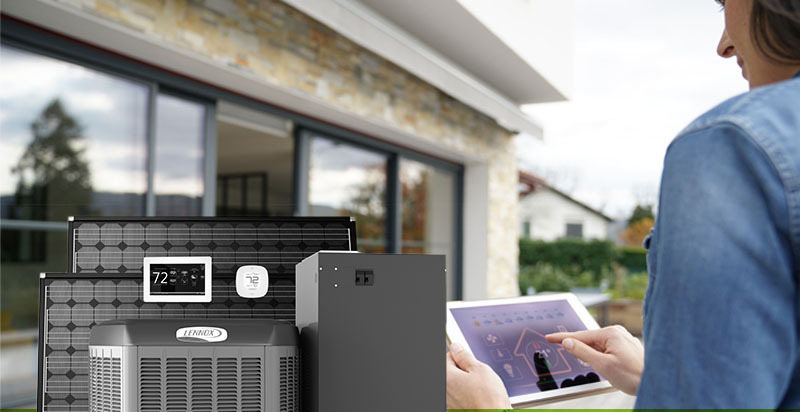 If you are considering replacing your old oil furnace or looking for expert advice on electric, water, or natural gas heating solutions, you can count on Écoclim’s CAA-Québec recommended professionals to provide you with the best service. Are you thinking about replacing your heating system? 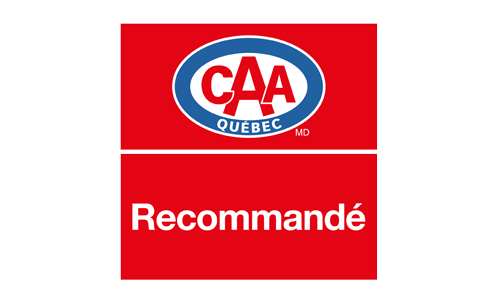 Entrust your project to a certified member of the Corporation des maîtres mécaniciens en tuyauterie du Québec (CMMTQ) for guaranteed quality installation. Écoclim technicians are trained and qualified to refurbish and repair various heating systems. Rest assured you will receive a fair assessment, be it for a mechanical or an electrical failure. A yearly inspection of your heating system is recommended, ideally before the heating season begins. This will ensure your unit’s optimal performance and prolong its durability. It will also help to avoid costly repairs and ensure comfort and security for your home’s occupants. Your heating system’s energy cost is just as important as the cost of purchase. The operating costs are calculated based on the number of days you require heating per year, the type of energy used, its price and the equipment’s energy efficiency. Should your home be equipped with an electric heating system, replacing your conventional bi-metal thermostats with electronic ones could help you save up to 10% on your annual heating costs. 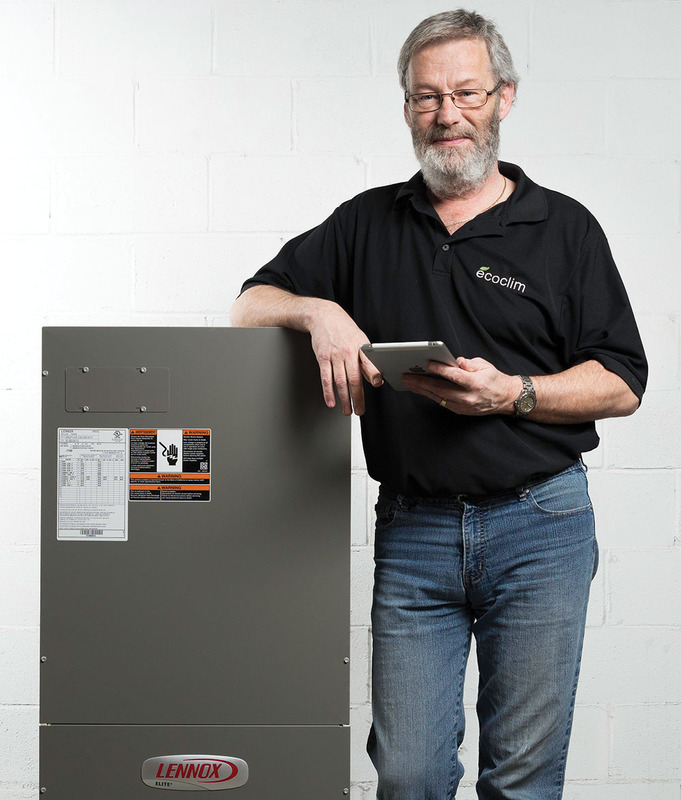 Thinking about replacing your heating system? Don’t look any further! Écoclim’s fast, courteous and professional service is all you need! Thanks to their quality partners, Écoclim continues to reinvent domestic comfort solutions and to offer outstanding service. Our 100% satisfaction policy is a testament to our quality standards and aims to guarantee you services that match your expectations.